Cooks River Clean Up & Paddle Against Plastic! 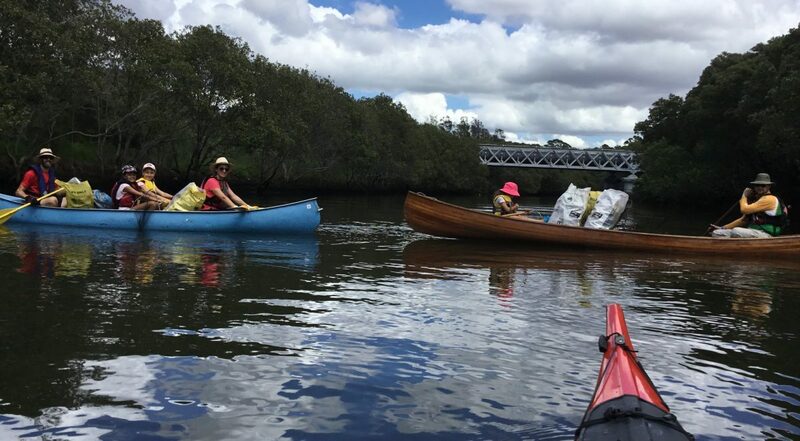 Home > Events > Cooks River Clean Up & Paddle Against Plastic! 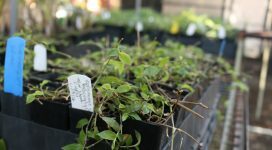 The Cooks River Clean Up is a joint venture between River Canoe Club of NSW, Cooks River Alliance, Cooks River Valley Association, Cooks River Eco Volunteers, Mudcrabs, Tangaroa Blue Foundation and Ocean Crusaders. Our mission is to clean as much of the river as possible and hence we are seeking paddlers and walkers to come join in! The event incorporates a Paddle Against Plastic so bring your Kayak, SUP or Canoe and help us clean up in the waterway or rent a kayak through Eventbrite. Don’t have a paddle craft, then never fear, there is plenty of banks to clean! You can also help the team from Tangaroa Blue conduct an audit ofthe debris on the day to enter data into the Australian Marine Debris Initiative Database. We will finish off with a BBQ and a few cold refreshments.